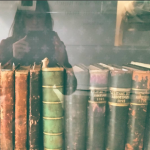 What is Digitisation and why should you care? 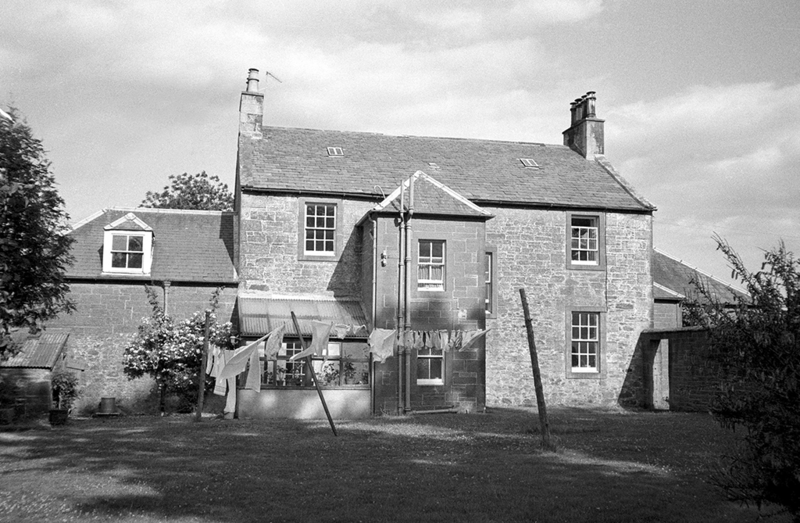 Did you know we hold thousands of photographic records about Scotland’s historic environment? This year we’re embarking on an exciting new digitisation project to make them accessible to all. When we talk about digitisation, we’re talking about converting of text, pictures, or sound into a digital form that can be processed by a computer. By making digital versions of archival materials, we can open up access to our collections and protect more fragile items from wear and tear. Almost since the invention of photography, people have used it to record the places around us. In fact, the first photograph to include people was actually an image of a street in Paris. Our HES predecessor bodies, RCAHMS and Historic Scotland, were using photography to record Scotland’s places, spaces and archaeology long before cameras went digital. That means we have thousands of physical photos that can currently only be seen if you visit us in our Edinburgh HQ of John Sinclair House. We thought it was high time we made those images available to people outside the central belt – it’s time to get digital! 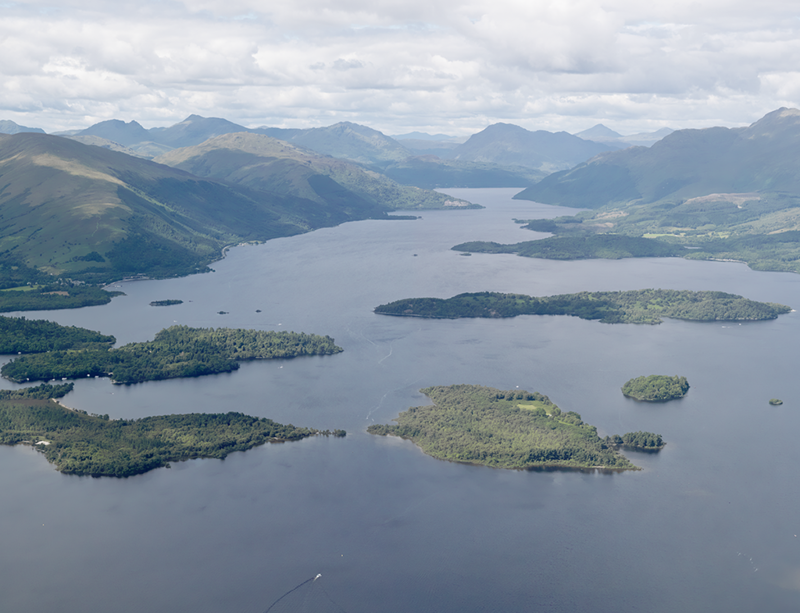 One of our favourite ways to record Scotland’s historic environment is through aerial photography. That’s right – we conduct historical surveys from the sky. In the early days, this meant photographers precariously hung out of planes to get the perfect image! We also have lots of photographs of historic buildings taken in the 1970s. 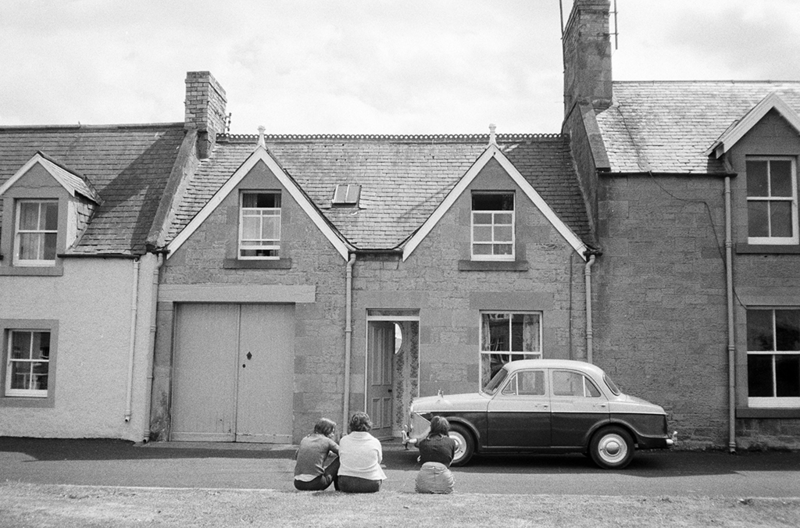 As well as showing us historic architecture, they give us a look at life in 1970s Scotland. The photographs show prams left outside of shops, flares and Ford Cortinas. 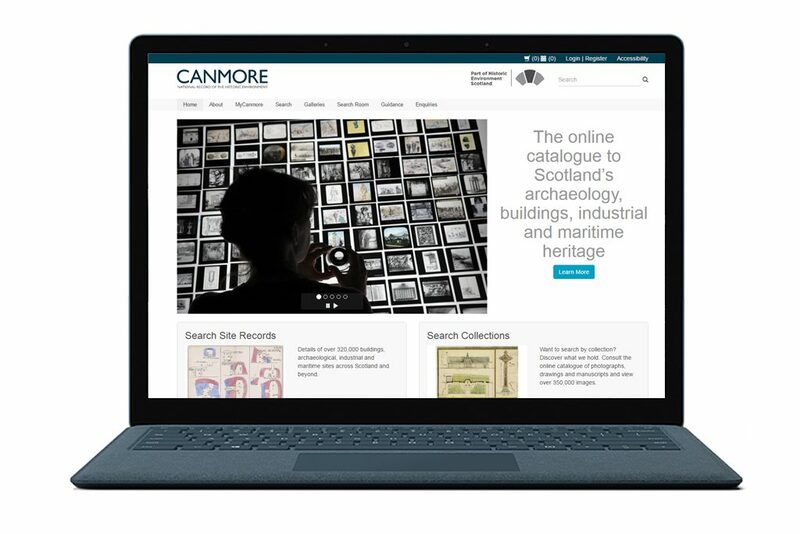 We are digitising these wonderful images en masse for the first time, and making them available via Canmore, the online catalogue to Scotland’s archaeology, buildings, industrial and maritime heritage. When can you see the results? 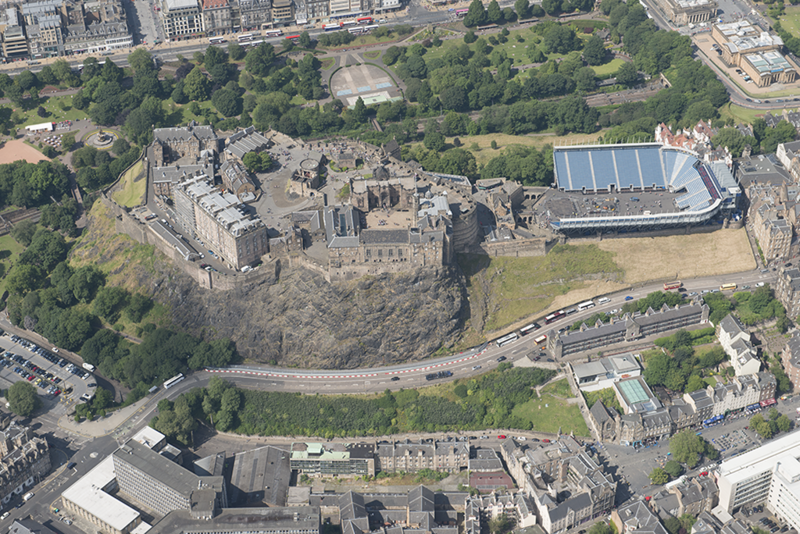 We’re currently taking aerial photographs and the 1970s survey of C listed buildings out of their green boxes. 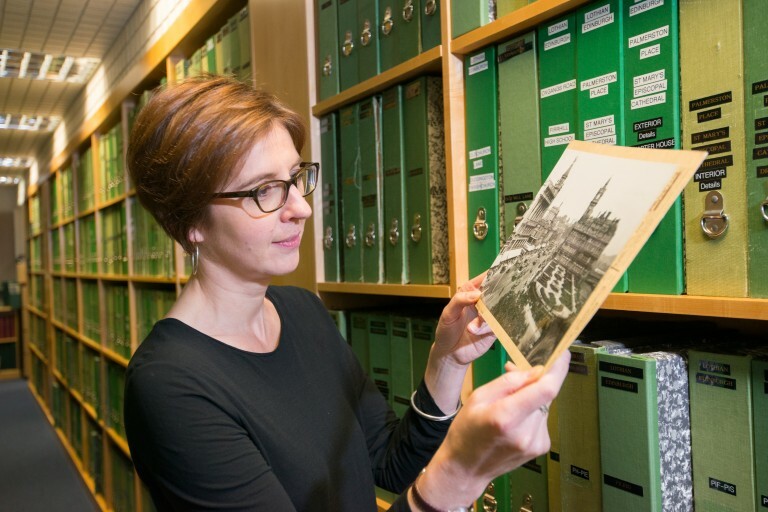 If you visit, you might see us rummaging through one of the 6,875 boxes – although please be aware that whilst we’re digitising these records, they’ll be unavailable in our searchroom. Once these items are digitised we will be uploading them to Canmore, eventually adding thousands more images to the site. You can see if your favourite Scottish site is on Canmore right now – simply type it in and see what you discover. Or come visit us in Edinburgh where you can see the original records in person!